The British banking giant last reviewed its media in October 2012 and WPP’s Mindshare retained the business when the process completed in April 2013. ID Comms is advising on the pitch and it is understood agency groups have been contacted. HSBC said: "As part of our commitment to the ongoing development of HSBC’s media and marketing arrangements, we periodically evaluate all marketing service suppliers to ensure we maintain the best working relationships to support our strategic goals." HSBC appointed former senior Mondelez International executive Leanne Cutts as group head of marketing last year. 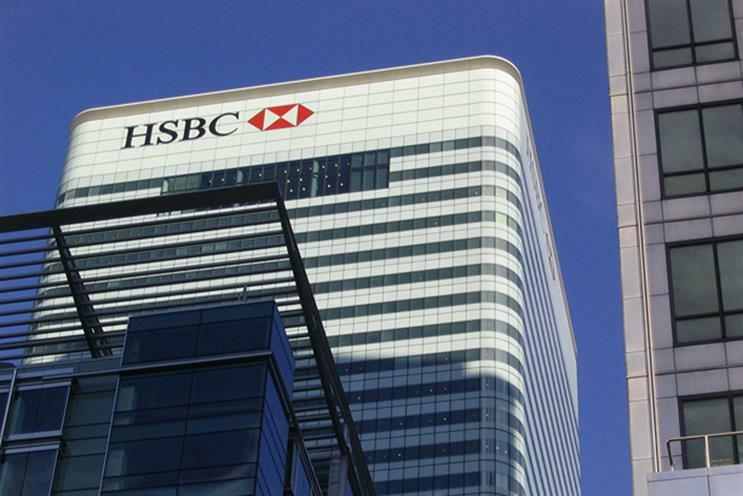 She succeeded Chris Clark, who was credited with playing a key role in developing HSBC’s "World’s local bank" tagline and departed after 15 years. It is thought the bank spends about $400m a year on media but the bank does not disclose its spend. WPP has a close relationship with HSBC, which uses JWT for creative duties as well as Publicis Groupe's Saatchi & Saatchi. HSBC's last annual report makes no mention of advertising but said its mortgage business in China and Hong Kong grew "as a result of successful marketing campaigns and business growth initiatives".